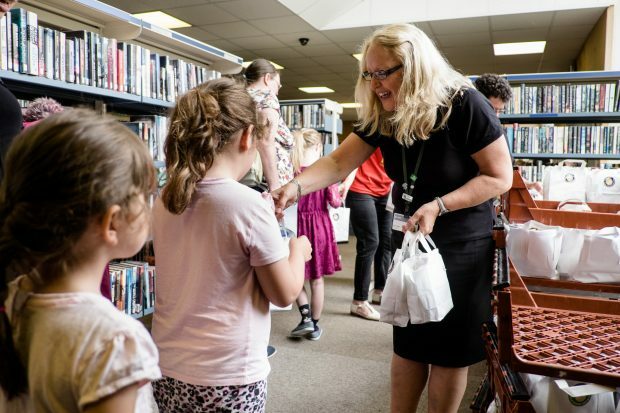 I’ll be launching Libraries Week to colleagues in Parliament at an event on Tuesday 9 October, and later in the week I’ll be delighted to visit Wimbledon, one of the libraries in London which benefited from funding from our Libraries: Opportunities for Everyone (LOFE) Fund last year. Since I took on the libraries brief, I’ve seen numerous examples of how libraries are an important part of our social landscape. They bring people together, they help people to help themselves and improve their opportunities and also provide practical support and guidance to people in different ways at every stage of their lives. It is particularly fitting that the theme of this year’s celebration week is health and wellbeing, as it is a good reminder to all that libraries offer more than reading materials for entertainment and enjoyment. Beside providing information and resources to improve health and wellbeing, libraries also offer social and community groups which bring people together and to help address loneliness. Research tells us there are significant associations between frequent library use and reported wellbeing; and also between improved access to health information through libraries, which in turn reduces calls on services such as GPs. Then there’s the successful Reading Well: Books on Prescription initiative. This programme offers validated self-help resources for common health conditions, including things like mental health, dementia, diabetes and strokes. The scheme is available in 98% of English library authorities. During my time as Libraries Minister I’ve heard about many projects delivered in libraries which help achieve the outcome of helping people to lead happier, healthier lives. I read about the award winning healthy libraries programme in Norfolk, and what their Just a Cuppa programme is doing to reduce social isolation. I was also delighted to hear about the success of another of our LOFE funded projects: Plymouth libraries Lunch at the library which aimed to reduce ‘holiday hunger’ by giving away a free, healthy lunch (provided by CATERed, Plymouth’s premier school meals provider), alongside an exciting programme of cultural and learning activities. 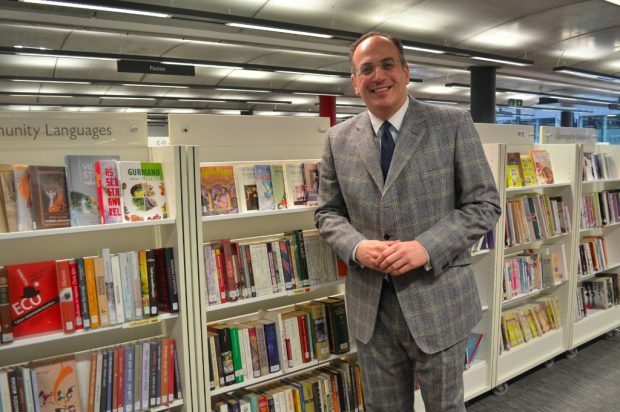 Earlier this year I visited Storyhouse in Chester which is an excellent example of a library diversifying its offer to help meet the needs of the public. Not only a library, Storyhouse has an auditorium, theatre, cinema, restaurant and two bars. In its opening weekend in May last year, 10,000 people visited, 300 new library cards were issued and 2,000 books were loaned. This shows the value and importance the people of Chester have placed on their local library. I‘ll continue to put the case for investing in libraries to deliver against these priorities for both central and local government. I’ll be encouraging ministerial colleagues from DCMS and other departments to visit and see for themselves how public libraries can and do help to achieve strategic objectives. What utter hypocrisy when the Tory , Northants County Council is going to close 21 Libraries, including in Mr. Ellis constituency, in the most deprived wards. Where is the ministers support for his own constituents and vulnerable citizens in Northants? What about OUR libraries paid for by Northants tax payers? What help are they getting from this ineffectual minister of an ineffectual dept.? I still volunteer in my local library, but I weep to see the shattered mess they've become here in Northamptonshire. And not a peep out of Mr. Ellis who seems to have become more interested in politicking than his own constituents.